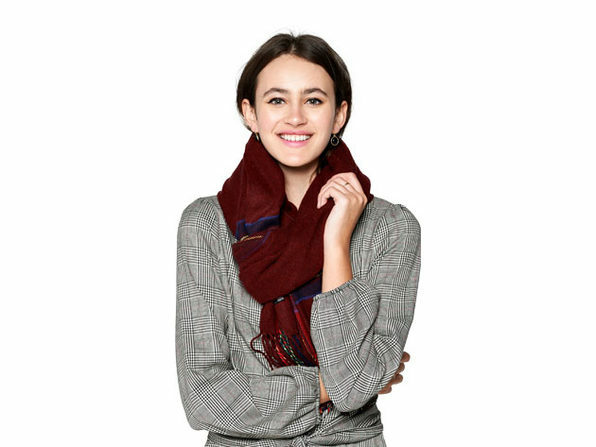 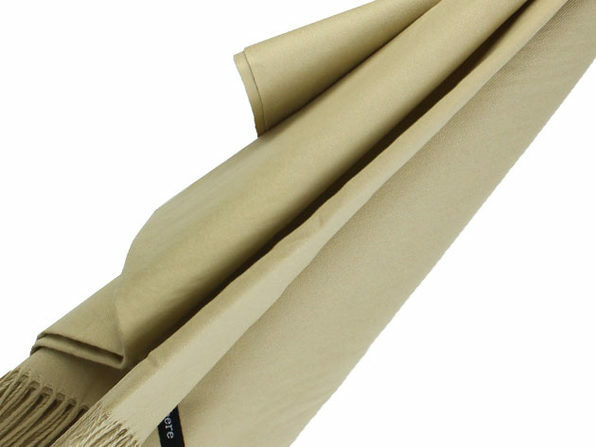 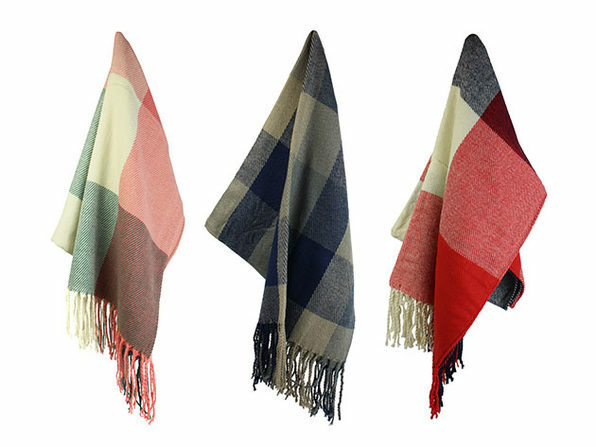 Bring the luxuriously soft touch of cashmere to your wardrobe with a Lavisha Cashmere Shawl. 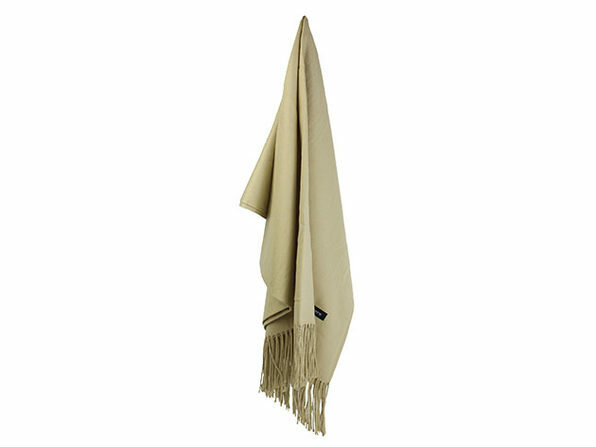 Made of warm and elegant cashmere wool, this shawl will feel superbly comfortable draped over your shoulders and serve as the perfect accessory for any winter outing. 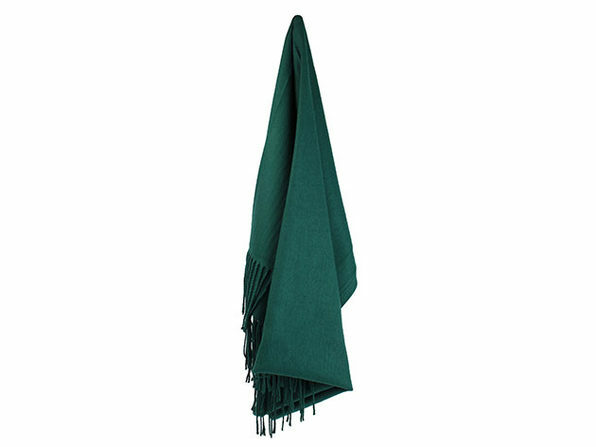 Its soft fringe enhances any outfit, and with an impressive six feet of length, you can bundle up and stay warm no matter how chilly it gets.